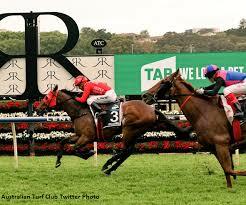 Many great races on the card, including the Tramway Stakes and Chelmsford. 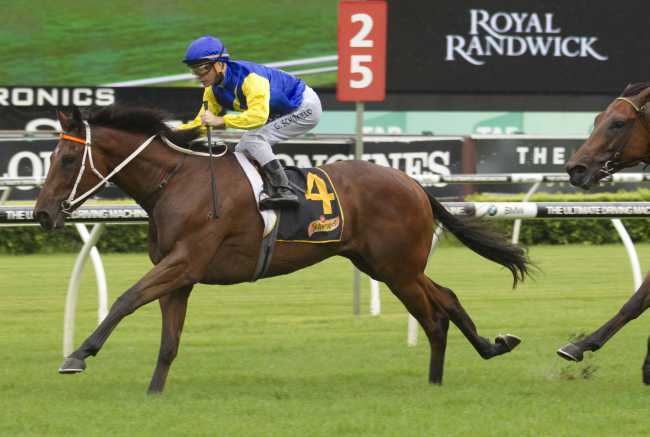 Royally-bred type which scored well on debut and looked even better at the trails recently. Well-backed and it could be a star in the making should it win here. Twice-placed from two starts and the form in front of it has been good. Second behind Miss Fabulass last start and that looks tops. Has form on the board and fitness to call upon. Good win at Geelong last start by four lengths so consider here. Punters must respect an unbeaten runner from the Cummings stable. Hasn't trialled well but the double-figure odds appeal. Indicated ability last campaign with living up to its potential. Chance here. Consecutive wins coming into this. Both came in Melbourne so the change to Sydney is interesting, but respect the money coming for it. Hasn't lived up to its potential to date but the ability is there. McDonald rides and he could get the best out of it. 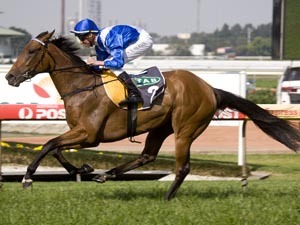 Two-time winner which ran well in its Australian debut in April. European form can stack up and this isn't a tough race. 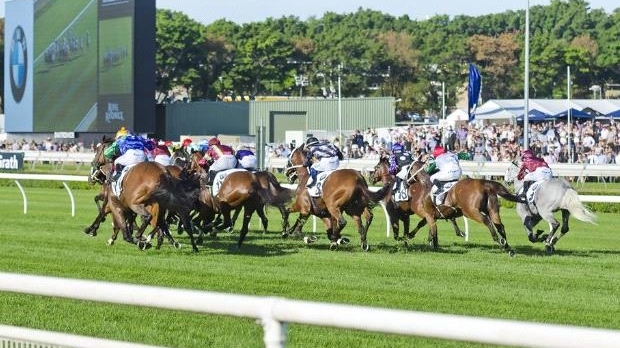 Last start placing could get its confidence up after some poor efforts. Tricky draw but it has each way claims. International form could stack up here. Not the worst at nice odds. Looks a handy chance at this level and it could take some beating with luck. Scored easily at Canberra last start. Likely to kick on with it now and it has been well-found in the betting. Scored consecutive wins to open its account before facing some tough fields. Easier here and is worth including. This stable always commands respect in the Highway races. Tricky draw but respect the six-length win at Goulburn. Better than average as it showed fresh up. Don't discount. Looked to have taken the next step by winning easily last start. Imposing looks wise and it could dominate this field again. Top chance. Hasn't run a bad race for awhile and form behind Avilius has been franked. On the rise and it should push the favourite close. Left a bit flat footed last start but its form prior was strong and it will continue to grind away in the straight. Chance. Not getting the pace of the race to suit. Needs speed up front and its chances depend on that. Former Kiwi which has ability on its day. Likely to be specked on the day at odds. 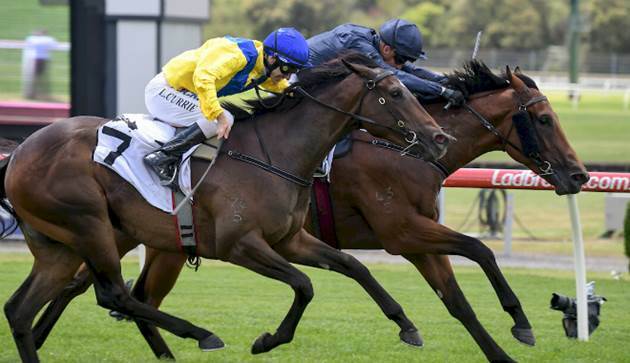 Scored an emphatic trial win and secured a spot in The Everest in the process. 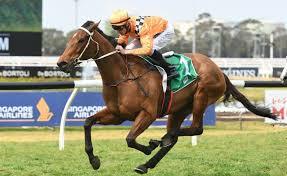 Needs to produce on race day, like it did when running second in the Coolmore. 2017 Everest winner which tapered off a touch last preparation. Carries the big weight but it is the one they all have to beat on form. Hasn't produced at its last couple but the talent is there. Stable needs to pick up its form and this runner could be the one to do it. Best-backed runner at double-figure odds. 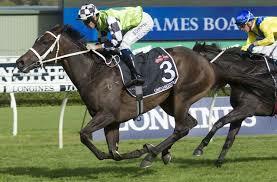 Bowman rides and it showed plenty when third behind Pierata last start. Explosive at best and it's a three-time winner fresh. Class runner of the field and that was an effortless victory last start. Tough draw but it will drop back and loom into the race in the straight. Always tough to beat and it doesn't need fitness to show its best. Include in win bets. Seven-time winner which has been the subject of some nice bets. Needs to lift a touch but it could add some value here. Everyone's favourite horse to love. Gets a nice weight and the inside draw. Never easy to rule him out. Will be putting in the big bounds late. Needed the run last start and the Group 1 winner has a good record second up with two wins from three starts. Looks well-placed here. Tough draw and it doesn't win often but the class must be respected. Good effort behind Flow and it looks a good place chance. Imported runner and that always has to be respected. Trial form was only fair but it's only going to get better with time. Will enjoy rolling along in front and it gets the right barrier draw to do so. Has been respected in the market and it should run well. Former Japanese runner which is overdue a big performance. Chance. Nice win last start, albeit in a very small field. Bred to be good and although drifting in the betting, it should go well. Good couple of wins to end its last campaign. Only has improvement left to come and Walker could dictate from the inside. Must be included here after beating a similar field last start. Will win a race soon and the odds are appealing here. Didn't get everything to suit last start so respect. Rather unlucky last start in a tough race. Quality placing however and it will likely get back and hope there's speed on up front. Horribly unlucky when held up last start and the money has come. Looks to have a bright future down under so stick with it. Doesn't know how to run a bad race and it looked the goods beaten some quality fields to end its previous campaign. Strong chance. Needed two runs back and it could strike here at each way odds. Money has come throughout the week. Consistent as they come and there's no reason why it couldn't fight out the finish. Watch the tote. Former Kiwi which could hit the line well and run into the money.